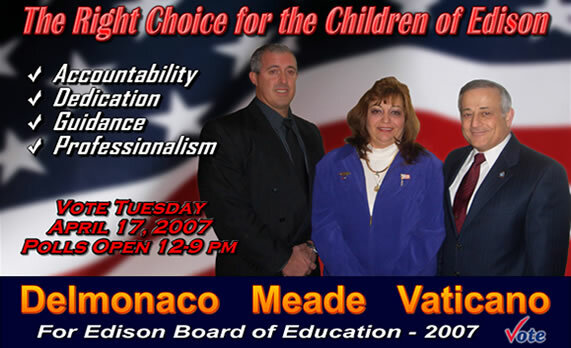 I have been hired to develop campaign material during local government and board of education elections. This rack flyer, complete with back side postcard mailing graphics, was developed for the depicted candidates. I handled photography, design layout, and printing of the flyers.